The Westminster is located in London, England. It was built in 1245 and finished in 1517. It took 272 years to build. I like this picture and I also like that it has my name in it. Hope you had an awesome Christmas and New Years! It looks like you have been very busy on your blog....I hope you've had a little bit of time to relax too? What a great picture! This is such a beautiful building, I can't believe it took 272 years to build! thats a looong time! haha I love that you were able to find a cathedral with the same name as you, how cool! 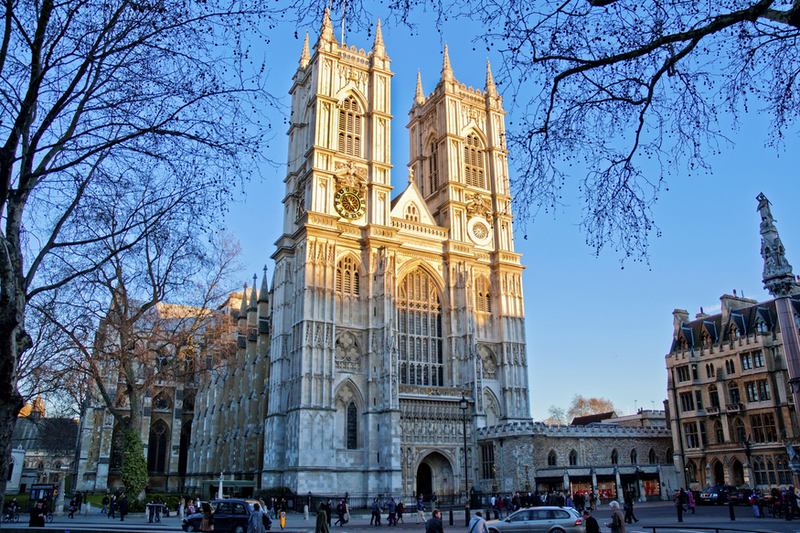 Would you like to visit Westminster Abbey one day? Keep up the blogging Abbey! You are doing great.